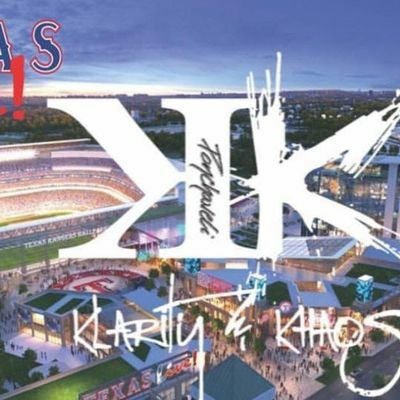 Come join us for a fun time at Arlington's hottest new sports complex and arena. 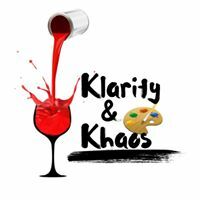 Klarity and Khoas will be hosting a patio paint party @ Lockhart Smokehouse at Texas Live! Lockhart Smokehouse offers a wide variety of Texas Brews and speciality drinks along with mouthwatering Texas BBQ. 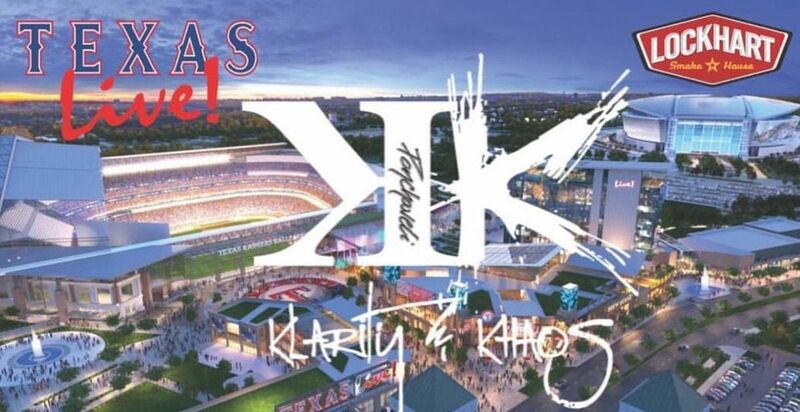 You will be painting a Texas Live themed design created by acclaimed artist and muralist Theo Ponchaveli! Contact: a2xhcml0eWFuZGtob2FzIHwgZ21haWwgISBjb20= or at (682)-225-2840.